MFL receives water from Panjetti Well-fields & Tamaraipakkam through the Chennai Metropolitan Water Supply & Sewerage Board (CMWSSB), which also supplies Secondary Treated Sewage Water. Water requirement is around 3.5 IMGD. 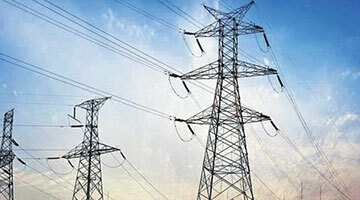 Tamil Nadu Electricity Board is the source of electrical power supply. Well before venturing in for a revamp, MFL initiated capital additions in the area of Utilities in line with the changing scenario. After experiencing acute water shortage in the earlier years, the company commissioned Tertiary Treatment Plant (630 M3/hr capacity) for treating the Secondary Treated Sewage Water supplied by CMWSSB in September 1992 and Reverse Osmosis Plant (480 M3/hr capacity) for polishing the tertiary treated water in May 1993. The tertiary treated water is given chemical pre-treatment and pressure delivered to reverse osmosis trains with permeable membrane units. 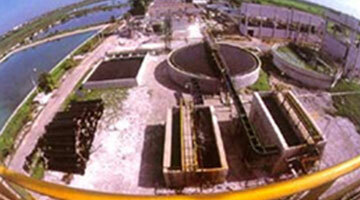 RO Plant has got three streams of 160 M3/hr capacity each. Two different genre of Captive Power Generators and two numbers of Gas Turbine Generators (2.32 MW each) with Heat Recovery Systems (HRS) and 8 nos. of Diesel Gensets(0.8 MW each) and both fuelled by high speed diesel (HSD) were installed in the year 1983 and 1991 respectively. 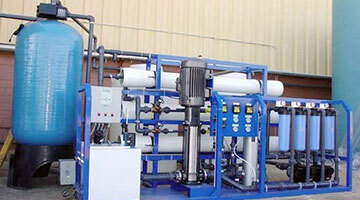 Effluent treatment systems, Hydrolyser Stripper for treating Ammonia/Urea effluents and Effluent Treatment Plant for liquid effluents from NPK Plants, are in place as part of environment protection / pollution control measures in tune with our environment policy. 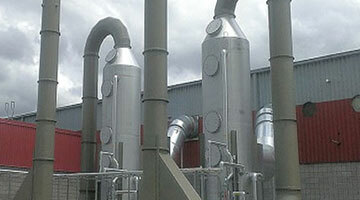 A demister system is provided at the top of the Urea Prilling Tower to reduce the quantity of entrained urea in the air stream leaving the Evaporators and the PrillingTower. Cooling Water Blow-down Treatment Plant was commissioned in March 2004 which is both a pollution abatement mechanism and a cost saving through water-recycling. Our Ammonia & Urea Plants are performing very well. 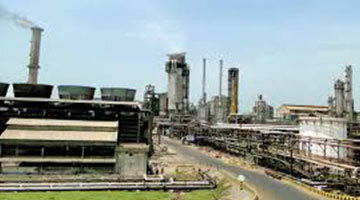 Urea Plant is being operated at over 100% load factor & Ammonia Plant load is operated to match Urea Plant requirement. 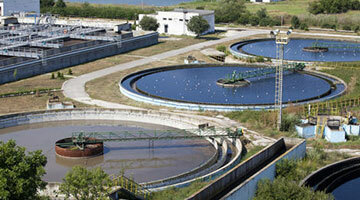 For NPK Plant, ammonia is outsourced to the required level. Presently, NPK production is on a low key to financial constraints.